We break stereotypes about impossibility of realization of successful idm-projects, creating simple and available IDM-platform. Acribia Group specialization is information security system synthesis and improvement. It was founded in 2012. The general activities are expert directions such as IT projects office and Security operation center (SOC).Clients always emphasize employees’ high competence and the great work quality. More than 80% clients continue cooperation with Acribia after the first contract. Thought-out decisions, attention to details and an individual approach to every project – that is Acribia. 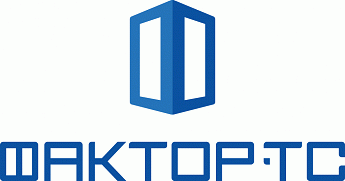 Aktiv-Soft was found in 1994 and today it's the biggest producer of electronic ID, electronic keys and software protection solutions in Russia. ALTEX-SOFT is a developer of security analysis tools and security content in SCAP protocol formats. 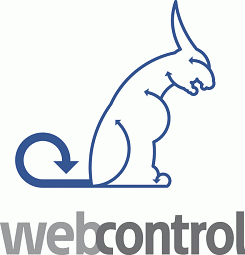 Attack Killer is a first Russian company-producer of management systems of web-resources complex protecting. The company was found in 2015. The company was found in 2010. Main directions of our company are software development and consulting in the information security sphere. 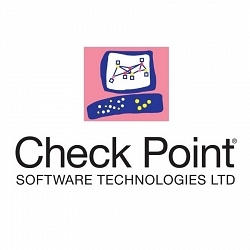 Check Point Software Technologies Ltd. (www.checkpoint.com) is a leading provider of cyber security solutions to corporate enterprises and governments globally. Its solutions protect customers from 5th-generation cyber-attacks with an industry leading catch rate of malware, ransomware and other targeted attacks. 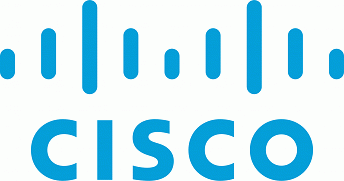 Cisco is the leader in the network technologies sphere. It develops, manufactures and sells networking hardware, telecommunications equipment and other high-technology services and products. Partner of the section "Use of clouds and application migration"
Citrix is the company that provides server, application and desktop virtualization, networking, software as a service (SaaS), and cloud computing technologies. At Cloudflare, we have our eyes set on an ambitious goal — to help build a better Internet. We believe that with our talented team, smart technology and engaged users we can solve some of the biggest problems on the Internet. We serve more web traffic than Twitter, Amazon, Apple, Instagram, Bing, & Wikipedia combined. Anytime we push code, it immediately affects over 200 million web surfers. Every day, more than 10,000 new customers sign-up for Cloudflare service. Every week, the average Internet user touches us more than 500 times. We serve data from over 155 data centers around the world. MTS has launched #CloudMTS, its cloud service offering for large corporate clients. The combination of MTS’ market-leading cloud platform, its own data centers and unrivalled network of backbone and urban channels allow customers to access complex computing and data storage cloud solutions with advanced disaster recovery options. The company is specializing on the producing and penetrating of special software for secret paperwork automation and document circulation. We help leaders recover reputation and revenues, after the data breach you couldn't block. We help executives navigate the cascade of commercial consequences that follow a catastrophic cyber attack. 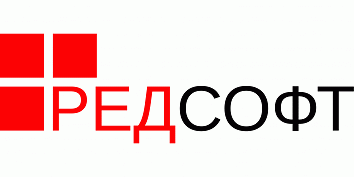 Partner of the section "Cloud or Data centre: choice and trust criterions"
DataSpace – a reliable partner, offering reliable and safe environment for critical IT assets of Russian and international companies. DataSpace is a carrier-neutral data center that offers multiple telecommunications, cloud and IT services providers, as well as free choice of software, hardware and network equipment manufacturers. All DataSpace solutions are custom-tailored to meet business requirements and exceed expectations of our customers. Established in 1996, DeviceLock is a leading provider of endpoint device/port control and data leak prevention software for business, education and government institutions around the world. A clear leader in endpoint Data Loss Prevention (DLP) with over 70,000 licensed customers who’ve deployed on over 7 million endpoints (laptops, desktops and servers) DeviceLock enjoys a global customer presence across a wide variety of business types including: banking and finance, medical, pharmaceutical, government and defense, manufacturing, retail and more. 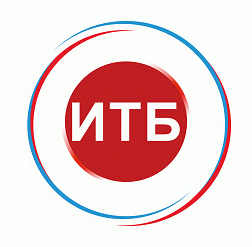 DIS Group was established in 2005 in Russia. Now it also has an office in Kazakhstan. The company is a part of Aman Group, the international holding company with headquarters in Israel, offices in the UK, Poland, Russia and other countries. 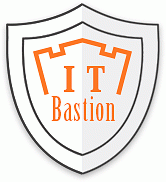 DIS Group offers solutions for data management, business intelligence, information security. All of them are based on technologies of established world leaders, such as Informatica, NICE Actimize and others. Also DIS Group carries out consulting projects and implements projects by itself in the fields mentioned above. 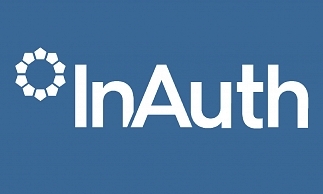 We build cloud services and present instruments to protect information. The company is developing, producing, penetrating and supporting software and hardware security information equipment under the brand DIONIS. Fellowes offers a wide spectrum of work solution products ranging from business machines including shredders, binding, laminating and trimming equipment to innovative workspace management products that maximise productivity and performance. 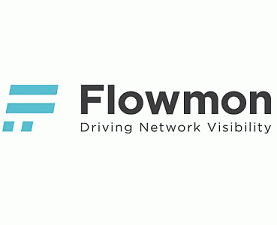 Flowmon Networks empowers businesses to manage and secure their computer networks confidently. Through our high performance network monitoring technology and lean-forward behavior analytics, IT pros worldwide benefit from absolute network traffic visibility to enhance network & application performance and deal with modern cyber threats. Driven by a passion for technology, we are leading the way of NetFlow/IPFIX network monitoring that is high performing, scalable and easy to use. Frodex was founded in 2011. The company is based on the highly-qualified specialists with years of experience in the biggest (top-10) Russian financial corporation. Company team includes senior software developers, in-deep data scientists, information security cases investigators and penetration testers. 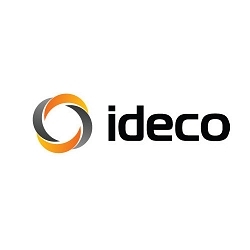 Ideco was founded in 2005 and produces program products for traffic filtration, network security and network infrastructure development. Our mission - to create innovative decisions and service for longterm partnership. With safer digital transactions, banks, payment networks, merchants, healthcare providers, governments, and other organizations are better positioned to capture new revenue opportunities and compete more effectively in an “always-on” world. Indeed Identity is an independent software vendor that develops sophisticated solutions for multi-factor authentication; privileged employee access control; digital certificates and smart cards management. Our clients work in the Finance, Oil & Gas, Retail, Telecom and Healthcare industries, many of which are among the top one hundred companies across the CIS. Indeed ID solutions are your step to advanced login options and compliance with safety regulations. Innovative Technologies in Business was founded in 2009 in the conditions of already developed Russian market of security systems. Since its foundation, the company has been able to find its place in the sphere of development and realisation of information security projects. Most Tested. Most Awarded. Kaspersky Lab Protection. For five years in a row, our security technologies have been the most tested and most highly awarded. In a wide range of independent tests, our products consistently achieve more first place awards and more Top 3 ratings than any other vendor’s offerings. 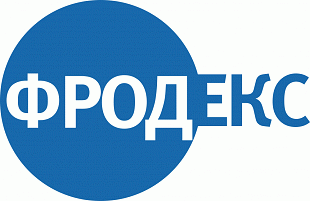 Leading Russian specialized information security study centre. As the IT management division of Zoho Corporation, ManageEngine prioritizes flexible solutions that work for all businesses, regardless of size or budget. ManageEngine crafts comprehensive IT management software with a focus on making your job easier. Our 90+ products and free tools cover everything your IT needs, at prices you can afford. From network and device management to security and service desk software, we're bringing IT together for an integrated, overarching approach to optimize your IT. Russian company providing solutions for documents exchange with centralized access control and copy protection (DRM/RMS). ObserveIT is trusted by more than 1,800 customers in 87 countries and across a wide range of industries. 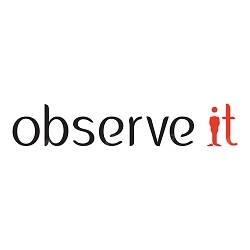 Reduce your risk and protect your most valuable assets with ObserveIT. OKB SAPR develops and manufactures hard and programmable devices for information security. Besides OKB SAPR successfully creates cryptographic information security tools. Exhibitor, Speaker, Partner of the section "Safe Operation of Telecommunications Infrastructure"
We are Paessler AG. Founded in 1997 in the metropolitan region of Nuremberg, we are now internationally represented in many markets, supporting our partners and customers locally. WE ARE WHAT WE DO. With PRTG, we have developed a monitoring solution that helps IT professionals monitor their entire infrastructure around the clock. OUR UNIQUE DNA. In line with the idea that "we are building the company we always wanted to work for," we attach great importance to the fact that work should be more than just a series of tasks – it can also be fun. 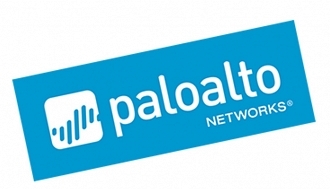 Palo Alto Networks is a leader in cyber security sphere. 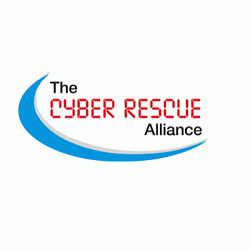 Our mission - to protect clients from cyber attacks. We provide our clients with effective and innovative cyber security in clouds, networks and mobile devices. 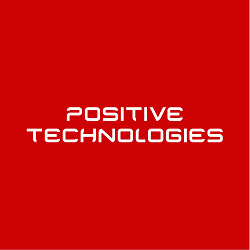 Positive Technologies is a leading global provider of enterprise security solutions for vulnerability and compliance management, incident and threat analysis, and application protection. Company mission is the improvement of software quality. 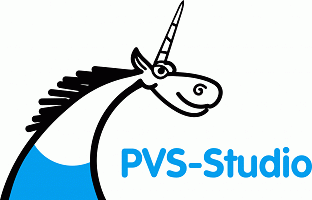 The company popularizes static code analysis methodology and develops PVS–Studio analyzer that detects bugs and potential vulnerabilities in the code of programs written in C, C++, C# and Java. 3. development of the information technology industry, including the export of software products, works and services. It was founded in June 2008. Carries out licensed development, production and implementation of information and automated systems, decision support systems, software for General purpose, development and creation of information security and telecommunications facilities, integrated training systems of the new generation. Is engaged in development, production and distribution of the domestic means of information security including family of Astra Linux operating systems, and also the program complex of means of virtualization "Brest" . Your guide in the world of security! S-Terra CSP, LLC is a leading developer and vendor of network security products based on IPsec VPN technology in Russia. The company was founded in 2003. 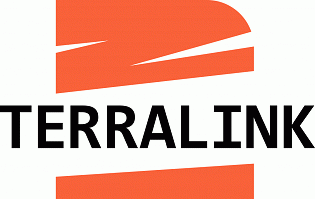 S-Terra products are certified by FSTEK and FSB of Russia. We offer solutions using Russian cryptographic algorithms and IPsec set of protocols for seamless integration with existing network ecosystem. Our solutions feature perfect scalability, reliability and outstanding performance, all together ensuring high economic efficiency. The company "SAFIB" - Voronezh it company, the main areas of activity are: software development, providing services in the field of system integration, it outsourcing and it consulting, information security, designing and building it infrastructure, implementation and maintenance of finished projects, the supply of equipment from leading manufacturers.The company's specialists have extensive experience in delivering complex it projects of different scale. 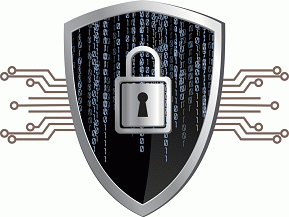 Our company is a software and technical solutions distributor in information security sphere. Softline is a leading global Information Technology solutions and services provider focused on emerging markets of Eastern Europe, Americas, and Asia. We help our customer achieve digital transformation and protect their business with cybersecurity technologies. Our services include end-to-end technology solutions, public and private clouds, software and hardware provisioning and broad array of associated services. Established in 2001, Atom Security Inc. is an International security software company and Microsoft Certified Partner. Currently Atom Security employs over 30 certified IT professionals in the areas of information security and software development. Our solutions are designed in accordance with the best practices of the industry benefiting organizations of any size. The products of Atom Security help businesses improve productivity and provide better customer service to their clients. Our mission is to be recognized as the leader in providing data secutity solutions across the enterprise. Headquartered in St.Petersburg, Russia, Atom Security has regional offices in the United States, Australia, Ukraine, Spain and Latvia with reseller partners and distributors Worldwide. The company provides cybersecurity software and services. Thycotic empowers more than 10,000 organizations around the globe, from small businesses to the Fortune 500, to protect privileged accounts. We make enterprise-level privilege management accessible for everyone by eliminating dependency on complex security tools and prioritizing productivity, flexibility and control. You’ll achieve more with Thycotic — even in your first 30 days—than with any other privilege security tool. 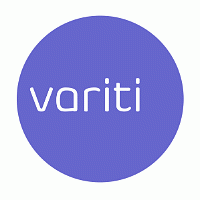 The company was found in 2007 and it produces computer platforms to organize working places in information systems with terminal access or using virtualization technologies. Partner of the section: "Secure Digital Bank: Problems and their Solutions"
1. Provide owners of online services with effective security instruments capable of protecting from both regular and most sophisticated cyber threats. 2. Make innovative protection against all types of automated attacks a standard feature at the global level. Welcome to WhiteSource. 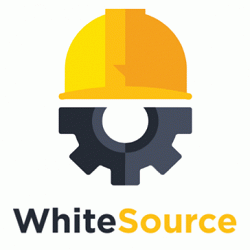 It’s the only all-­in-one licensing, security, and reporting solution for managing open source components, and the only one that operates in real-­time, by automatically and continuously scanning dozens of open source repositories, and cross-referencing this data directly against the open source components in your build.